Pedders is a brand that prides itself on the durability of their shock absorbers, and they must be pretty durable since the company was born in the rugged terrain of Australia. Since 1950 they have become the trusted name for reliable suspension parts in the outback. If you want a shock absorber that has been tested on some of the roughest tracks on Earth then you should check out Pedders. 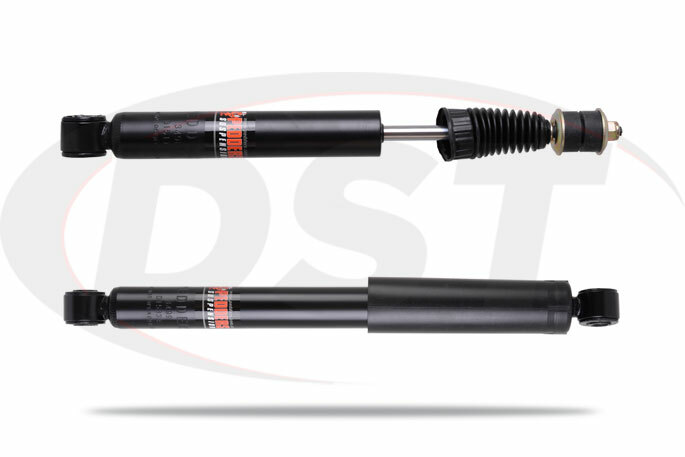 The shock absorber is basically a control mechanism to prevent the springs on your vehicle from bouncing after you go over a bump. The key components in Pedders' shock absorbers are the valves that control the compression and extension of the shock. Pedders has come up with a valve system that will respond in an instant to changing driving conditions, giving the driver a smoother ride. 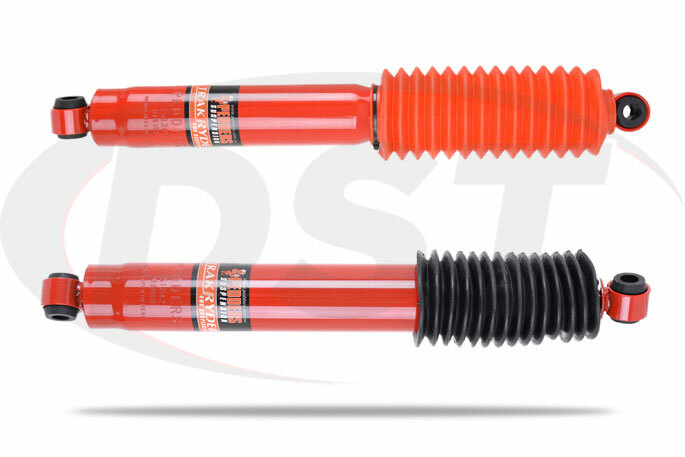 Pedders shock absorbers cover a wide range of applications from daily driver to track car and even their budget shocks are brimming with features. Whether you're looking for an OE replacement that will provide a more comfortable ride or a performance enhancement that will give you an edge on the competition this weekend, Pedders has an option for you.